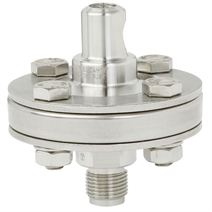 The model 990.10 diaphragm seal with threaded connection in threaded design is suitable for versatile application areas. A replacement of the lower body is possible without modifications on the diaphragm seal system. 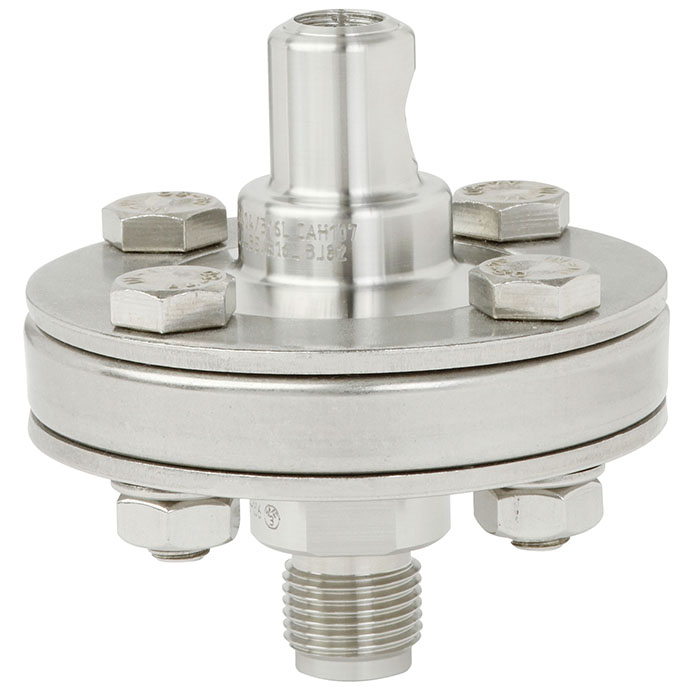 With this diaphragm seal, high pressure ranges up to 250 bar can be covered.